Welcome to the dog days of summer—the heat, the sun, and soon, the Dew Tour. On July 22-24 to the 24th, the Dew Tour takes over the Long Beach Convention Center for three full days of skateboarding, music, food and fun. Picking the right gear is essential to have the very best time at the Tour and we’ve got you covered with all the essentials from the best classic skateboarding brands, many from the Tour’s home state of California. 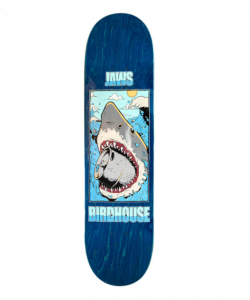 Since the Dew Tour is about celebrating all things skate, you can’t come without a board.The Birdhouse “Thirsty” deck with a killer shark graphic designed for none other than Aaron “Jaws” Homoki, is perfect for Long Beach’s wavy vibes. Don’t worry—there’s a skate check-in so your gear will stay safe when you’re not cruising around the Convention Center. Flip has some of the best bearings in the industry. 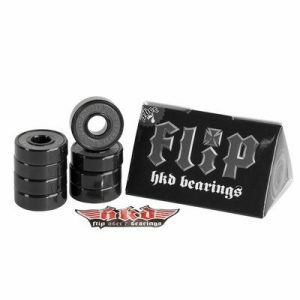 The Flip HKD bearings are fast and durable, making it quick and easy for you to skate from your crash pad in Long Beach to the Dew Tour venue, no matter how late you might be after a quick nap. Long before Desiigner was dabbing all over social media, enjoi skateboards was the original panda brand. It has always featured some of the most subversive and funny art in the skate industry. 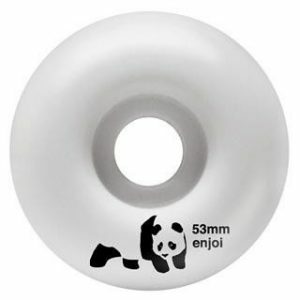 Pay tribute to the rap song that is still dominating in the streets with the minimal white enjoi panda wheel for rolling through Long Beach. Classic skateboarding brands never go out of style, nor does a white tee. 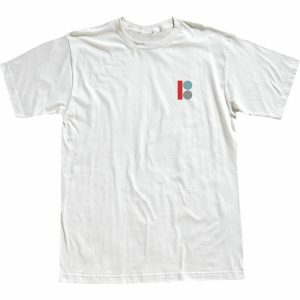 We like that this short sleeve tee from Plan B because it only has a small, original logo. Those in the know will you see repping without wearing the same Thrasher tee that is bound to be everywhere next weekend (and on Instagram). 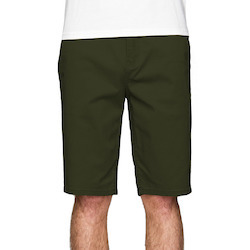 The Element Howland Flex shorts are made with breathable cotton while the hint of stretch lets you crowd surf, skate, and enjoy the food trucks without being restrictive or hot. Bonus: they come in seven colors and run from size 28 to 38. In the heat of California, you need a hat to protect your eyes from all that bright sunshine, especially if you’ve been out late the night before. 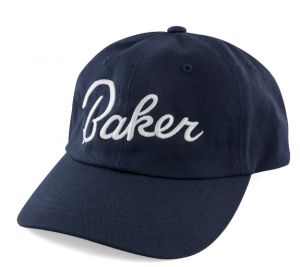 The “Dad hat” has seemingly taken over Instagram this year, but they’re not all created equal; the “Lucky” curved brim hat from Baker has the perfect shape and retro-inspired logo that’ll go from nights out to catching the team challenge. When the rest of your outfit is lowkey, it’s always fun to add something special to your fit with socks. 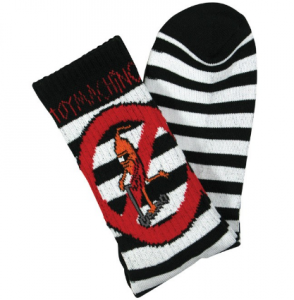 Toy Machine’s monster graphics are a staple in skateboarding lore but our personal favorite are the No Scooter socks. After all, this is the Dew Tour, not the mall. Finally, to keep you moving and comfortable through three full days of the Dew Tour, you’re going to need a good pair of kicks. Is there anything that screams California more than a pair of Vans? 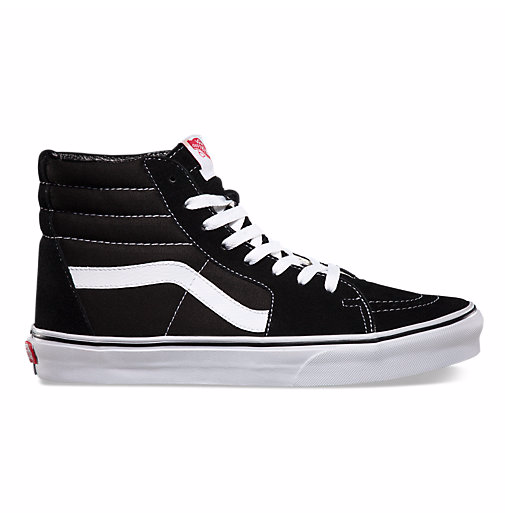 Grab a pair of the Vans SK8-Hi in black and white or all white and don’t be scared to get them dirty. Grab a marker or some paint if you’re feeling creative and make them your own. The hot sun and dope events that you’ll want to snap or ‘gram—like a drone obstacle course—means your phone is going to be working way over time. 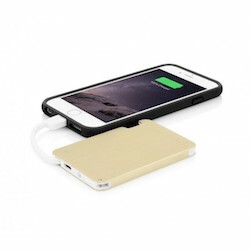 Make sure to bring an extra power source like the Tavik FORM Ultra Thin Backup Battery. The slim design will fit perfectly into your shorts pocket and the built-in cable means there’s no need to haul around extra gear.